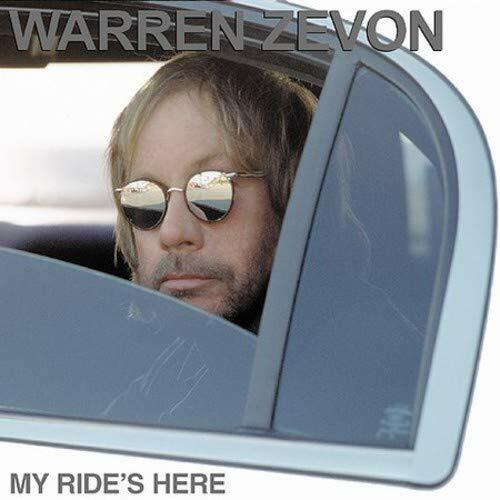 This is the most recent information about Warren Zevon that has been submitted to amIright. 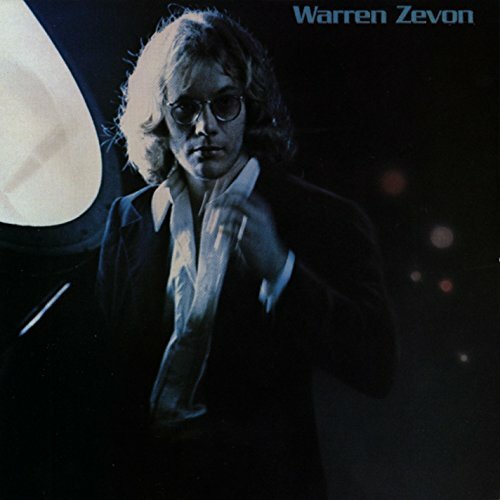 If we have more information about Warren Zevon, then we provide a link to the section where it appears (the actual page whenever possible). "A Certain Gil" originally "A Certain Girl"
"Lawyers, Gus And Money" originally "Lawyers, Guns And Money"
"Hit Somebody (The Hockey Son)" originally "Hit Somebody (The Hockey Song)"
"Jeannie Needs A Hooter" originally "Jeannie Needs A Shooter"
"Jeanne Needs A Shooter" originally "Jeannie Needs A Shooter"
"Lawyers, Guns, And Monkey" originally "Lawyers, Guns, And Money"
"Keep Me In Your Hearth" originally "Keep Me In Your Heart"
Funny place to keep someone. Likely scary lyrics. "She's Too Good For Men" originally "She's Too Good For Me"
"Lawyers, Gins And Money" originally "Lawyers, Guns And Money"
"Lawyers, Gums And Money" originally "Lawyers, Guns And Money"
"A Curtain Girl" originally "A Certain Girl"
"A Certain Gill" originally "A Certain Girl"
"Lawyers, Buns And Money" originally "Lawyers, Guns And Money"
Werewolves of London are searchin' my soul. They ripped me open to find it. I saw a werewolf with a Chinese menu in his hand. Walking through the streets with some ho in the rain. Aooooooohhhh, where rolls the thunder? I heard this only in bits and pieces for weeks and kept wondering what this "Where rolls the thunder?" song was all about, until my bandmates started commenting on how "Sweet Home Alabama" had turned into "Werewolves of London." The narrator of the song is seeing werewolves, but instead of running he notices that they have nice hair? What the F***? 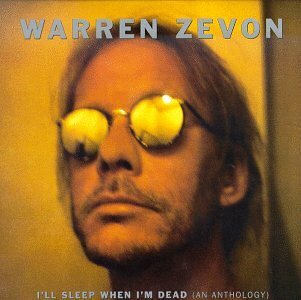 "Play It All Night Long"
No one was better than Warren Zevon when it came to lyrics. 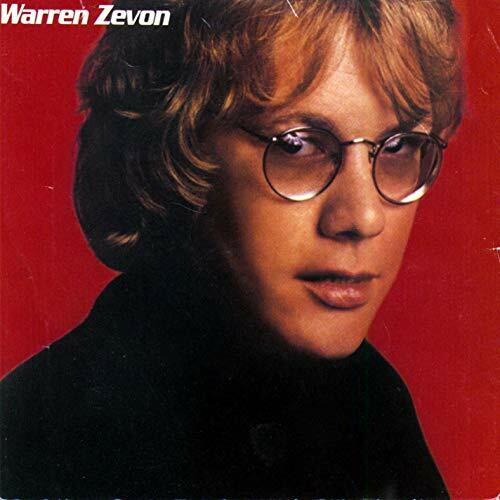 Whether he was trying to be funny or serious Zevon always put it perfectly. How does one "do" the werewolves, exactly? Lately, he's been overheard in Mayfair. Better stay away from him. He'll rip your lungs out, Jim. I'd like to meet his tailor. Mayfair does not rhyme with tailor. "Sweet Home Alabama", by Lynyrd Skynyrd - who are the "dead band" Warren refers to (in a way, Lynyrd Skynyrd died with the plane crash that killed Ronnie Van Zant, Steve Gaines, and four other people in their entourage three years before Warren recorded "Play It All Night Long"). "Hit Some Body (The Hockey Song)" originally "Hit Somebody (The Hockey Song)"
"Were Wolves Of London" originally "Werewolves Of London"
"Sore Men Cried" originally "Reconsider Me"
"Dime Or Screen" originally "Reconsider Me"
"Send More Rice" originally "Reconsider Me"
"No Miser Creed" originally "Reconsider Me"
"Mercer Is Done" originally "Reconsider Me"
London - capital of England. Meaning literally "I know not what," je ne sais quoi has the sense of "something that cannot be adequately described or expressed." Деревня теряется в красной пустыне. Со всех сторон, тишина врага. интересно, ... это может быть матерей. 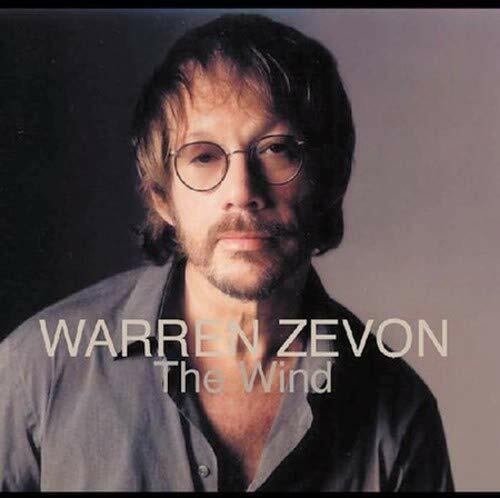 "I Was In The House When The House Burned Down"
The chorus references Jesus' crucifixion, yet the song has an uptempo, folksy sound with harmonica solos. huh, I'd like to meet his tailor. 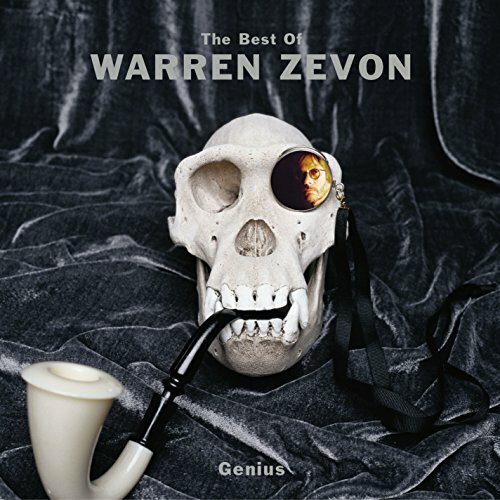 As previously stated, it's a very catchy ditty about violent creatures. repetition of both the "L" sound and "La" sound..It's a double! 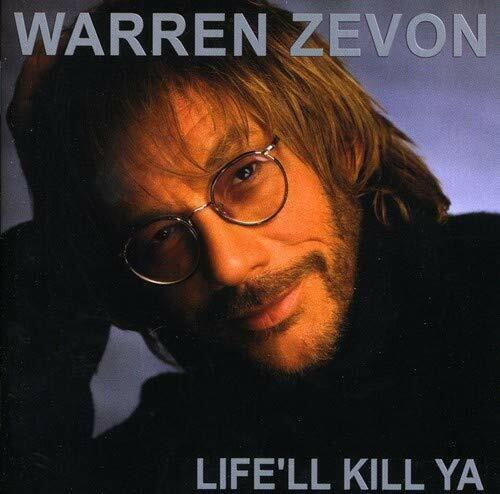 Zorin Weave On originally "Warren Zevon"
This is track 9 on his 2000 album "Life'll Kill Ya." The back cover of the CD doesn't list it, skipping from track 8 to track 10. I suppose the record company did this to avoid a parental advisory label on the album.